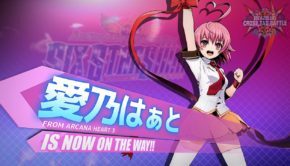 Game and DLC Prices Revealed For BlazBlue Cross Tag Battle!! 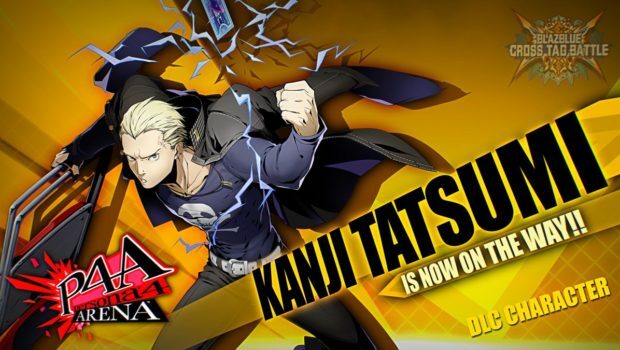 Recently, Arc System Works revealed the first DLC characters pack in a new trailer. Information about the game and DLC prices for North America was released some time shortly after giving us a definitive look on the options players will have when it comes to purchasing this upcoming title. The base game will retail at $49.99 when the game releases on June 5th in North America. 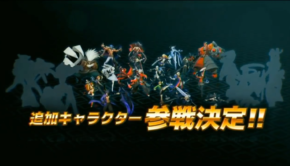 As previously revealed, the initial roster will include 20 playable characters. Players will have three options in terms of purchasing additional content. The first will be six character packs which includes 3 characters for each incoming release. Each DLC pack will retail at $4.99. For those planning to purchase a physical copy of this title, all six character packs can be purchased for $19.99. Digital consumers will be able to grab a deluxe edition which will include all the aforementioned DLC for $69.99. While the final price included with the additional content is certainly not a bad deal, not knowing who will make the final cut and the strange roll out of how they are releasing DLC definitely has us a bit confused. 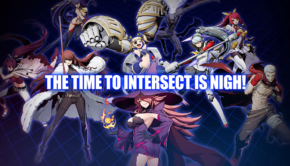 BBTAG, producer Mori recently spoke to video game website Destructoid about the recent misunderstandings as it pertained to a previous announcement with their first DLC character Blake Beladonna so it would seem that they are at least trying their best to make things clearer moving forward. 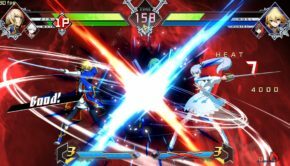 BlazBlue Cross Tag Battle will be coming to Playstation 4, Nintendo Switch, and PC via Steam in June.